Why See In Conversation with James Comey? Few people have been thrust into the public spotlight like James Comey. 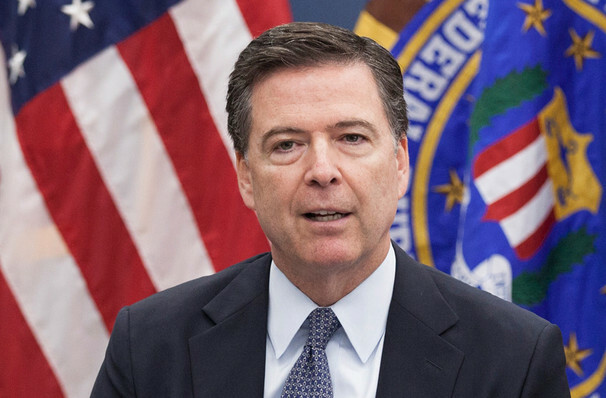 As head of the FBI, he first came under scrutiny for his handling of the Hilary Clinton emails case, and then was dismissed from his post by the newly elected President Trump in 2017, with many speculating his firing was connected to the probe into collusion with Russia. These events will see Comey sharing never before heard stories from his days at the top level of national security, some of which are included in his new book A Higher Loyalty, and how it was to serve under Presidents Bush, Obama, and Trump. Seen In Conversation with James Comey? Loved it? Hated it? Sound good to you? Share this page on social media and let your friends know about In Conversation with James Comey at Comerica Theatre. 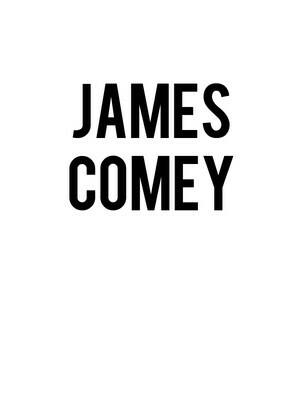 Please note: The term Comerica Theatre and/or In Conversation with James Comey as well as all associated graphics, logos, and/or other trademarks, tradenames or copyrights are the property of the Comerica Theatre and/or In Conversation with James Comey and are used herein for factual descriptive purposes only. We are in no way associated with or authorized by the Comerica Theatre and/or In Conversation with James Comey and neither that entity nor any of its affiliates have licensed or endorsed us to sell tickets, goods and or services in conjunction with their events.